Major Ukrainian trade unions joined forces and developed a new collective bargain agreement (CBA) with the lowest recommended wage for ratings starting from US$1,085. The main aim of the new CBA is to find working places for Ukrainian seafarers, provide shipowners with skilled seamen and break the monopoly established in the Ukrainian maritime labour market. 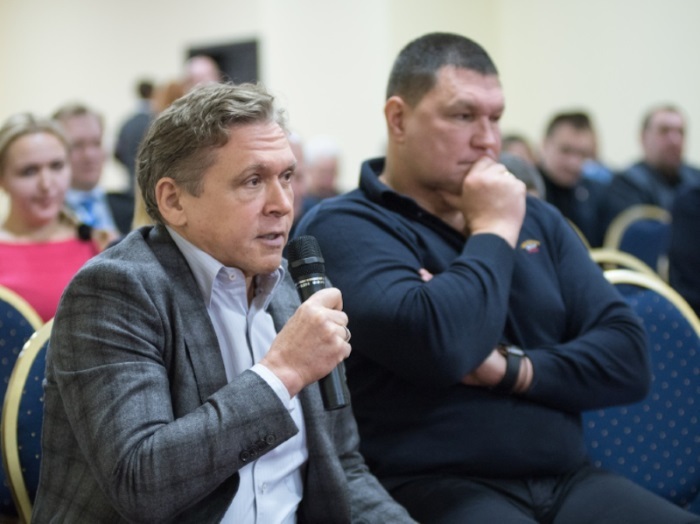 The initiative was raised by the UMTUF, WTSUFU and UIMTU trade unions, which collectively founded the Ukrainian National Platform of Maritime Trade Unions. 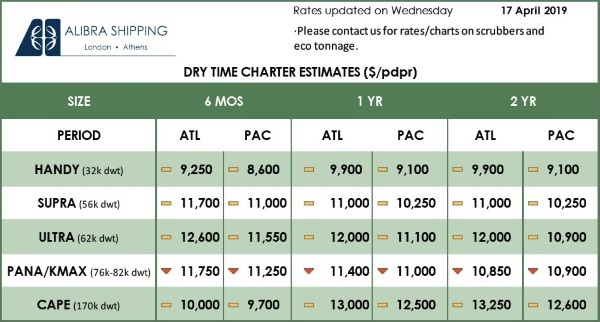 The global economic crisis has forced shipping companies to hire ratings from India, China, the Philippines, Indonesia and other countries with a minimum wage of US$1,100. Ukraine is able to offer a significant amount of skilled ratings ready to work at the same wage. However, the current situation in the local labour market is preventing them from getting a job. To decrease detention risks, shipowners mainly cover their vessels with collective agreements with unions that are affiliated to the International Transport Federation (ITF). It is noteworthy that the ITF approves a minimum ratings wage of US$1,806 (ITF uniform “TCC” collective agreement, p. 16). 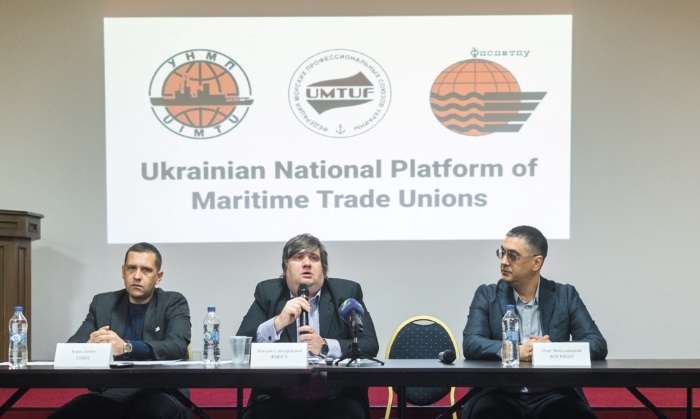 Ukraine has only one trade union affiliated to the ITF, which is the Marine Transport Workers’ Trade Union of Ukraine (MTWTU). Having ignored numerous requests from crewing agencies and shipowners for years, the MTWTU conducts business on unequal terms with different shipping companies. 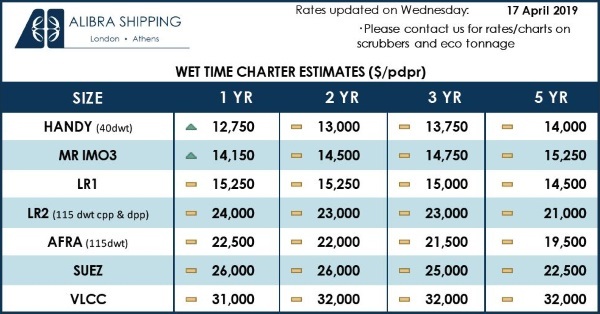 As a result, shipowners complain that the minimum wage in CBAs differs for companies, no matter how eager they are to hire Ukrainian ratings, which means that our seafarers are losing out on working places. The MTWTU has become an artificial monopolist, which has not improved the situation in the labour market. The Ukrainian National Platform of Maritime Trade Unions has presented the new CBA framework, which is intended to serve the interests of both shipowners and Ukrainian ratings. This agreement also permits shipowners and trade unions to make necessary amendments until they are in line with the requirements of the MLC 2006, ILO recommendations and Ukrainian law. The new CBA is fully compatible with international and Ukrainian rules of law. The new CBA was presented to Ukrainian representatives of global shipping companies on 9 February 2017. It received considerable interest from such companies as VShips, MSC, Columbia Shipmanagement and Univis, as well as a number of major crewing agencies.